The 2 MANTRAS resulted from works such as THE FOUR ELEMENTS, VOID and DISAPPEARING IN LIGHT, all works from THE TANTRIC CYCLE, a cycle with basically 7 works in which the Orient was a huge source of inspiration. In this music the elements of nature were set to music and electronics play a leading role. 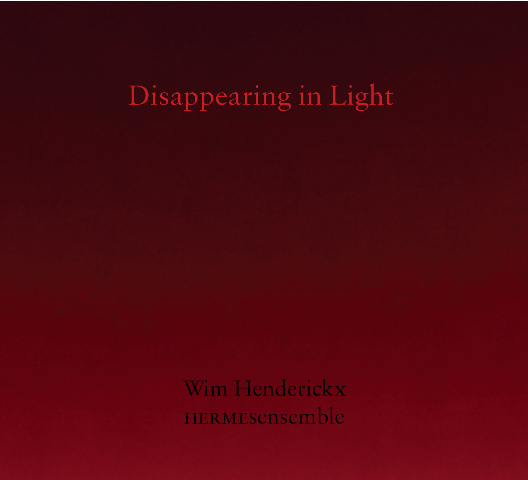 Wim Henderickx developed an imaginary language and the soprano will have an open form in which she can freely process the evolution of the work.